JS Bach's timeless Goldberg Variations have captivated listeners in four different centuries. A quartet from the Baroque Chamber Orchestra explore 12 of these gems on period instruments, with some unexpected turns along the way! 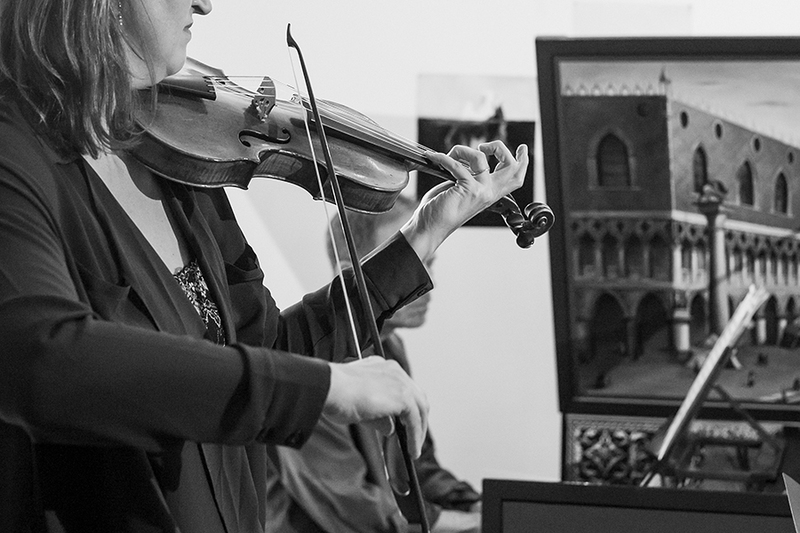 Music of Telemann rounds out the program in the intimate surroundings of Leon Gallery, performed on violin, viola, cello and harpsichord. 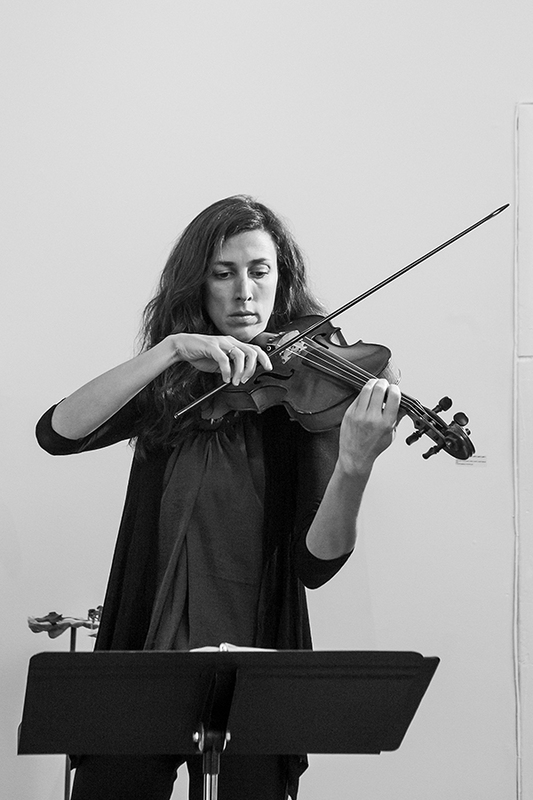 The Baroque Chamber Orchestra of Colorado brings to audiences the musical riches and spirit of improvisation of the 17th and 18th centuries. 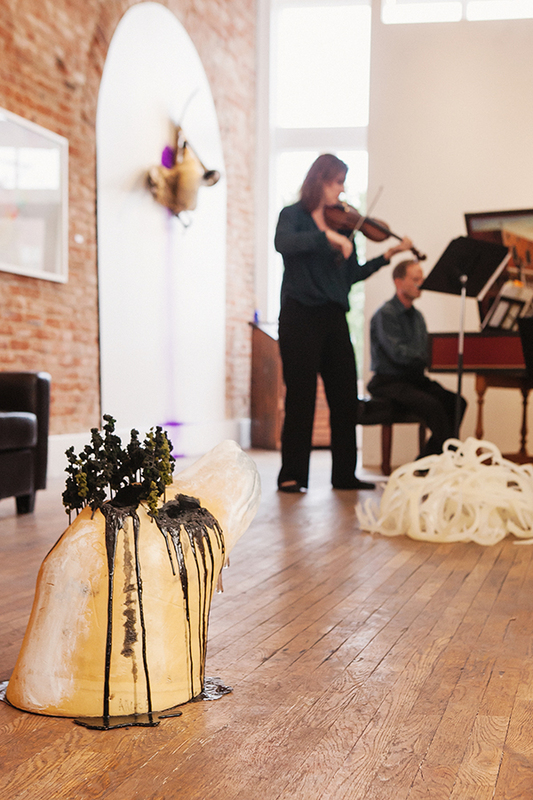 The orchestra has quickly established itself as a unique and vital presence in Colorado’s performing-arts scene, and was named Ensemble of the Year by the Denver Post. The orchestra is actively engaged in creative collaborations with other artists , this year performing with Wonderbound (contemporary dance) and Robin Walsh and Company (large-scale puppet choreography). The orchestra is featured on two CD recordings: Forte e Dolce and Cornucopia.